Radio operators Tom Scott and Clyde Williams returned to New Zealand aboard MV Maui Pomare. 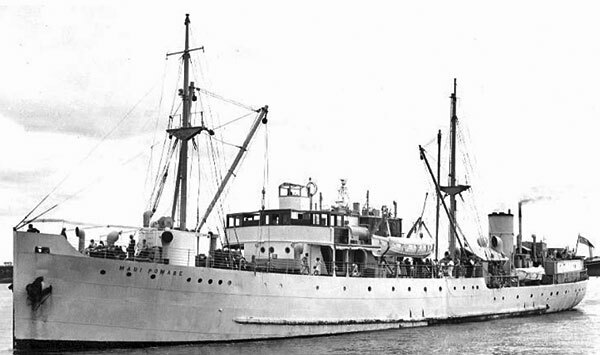 We are seeking info and photos relating to radio equipment aboard this ship. If you can assist, please contact us.